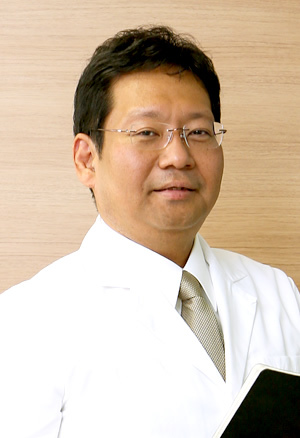 Dr. Shigeki Inui is one of the most experienced dermatologists in Japan. His specialty is dermatological allergy and hair diseases. He graduated from Osaka University School of Medicine in 1991 and then began junior resident training at Department of Dermatology, Osaka University School of Medicine. After finishing his PhD course, he stayed in US for two years 1996-1998 for researching androgen function in the skin, working for University of Wisconsin and University of Rochester. He was promoted to Associate Professor, Department of Regenerative Dermatology, Osaka University School of Medicine at 2006. In 2016, he was appointed as Guest Professor, Department of Dermatology, Osaka University School of Medicine and opened his clinic Shinsaibashi Inui Dermatology Clinic (S Inui Clinic) in Osaka. In 2018,he held an additional official position as Professor, Department of Regenerative Dermatology, Osaka University School of Medicine. He is a board certified member of Japanese Dermatological Association (JDA), Japanese Society of Allergology, Japanese Society of Anti-Aging Medicine, and Japanese Society of Pressure Ulcers. He also acts as a member of JDA guideline committee for contact dermatitis, alopecia areata and androgenetic alopecia. Therefore, evidence-based medicine is considered the most important in his clinic. He can speak fluent English and welcomes foreign patients at his clinic. His Clinic Shinsaibashi Inui Dermatology Clinic (S Inui Clinic) Resona Shinsaibashi building 4F, 3-5-11, Minami-senba, Chuo-ku, Osaka-city, Osaka, 542-0081, Japan. 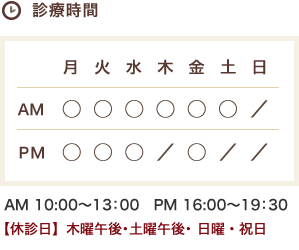 Copyright (C) INUI Dermatological Clinic. All Rights Reserved.